I think.....Actually ....I know.... 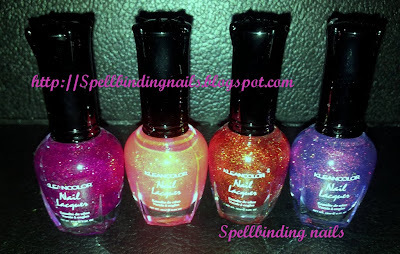 I went a little 'Holo' crazy this month!. Here's my July 'Holo' Haul =). ...I cant wait to layer these babies then stamp them =). Holo Orange and Holo Green. I have no idea why Chunky Holo Black is appearing orange lol... 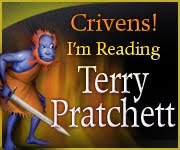 So , See Below for a more accurate picture =). (In the picture below ,From the Left). 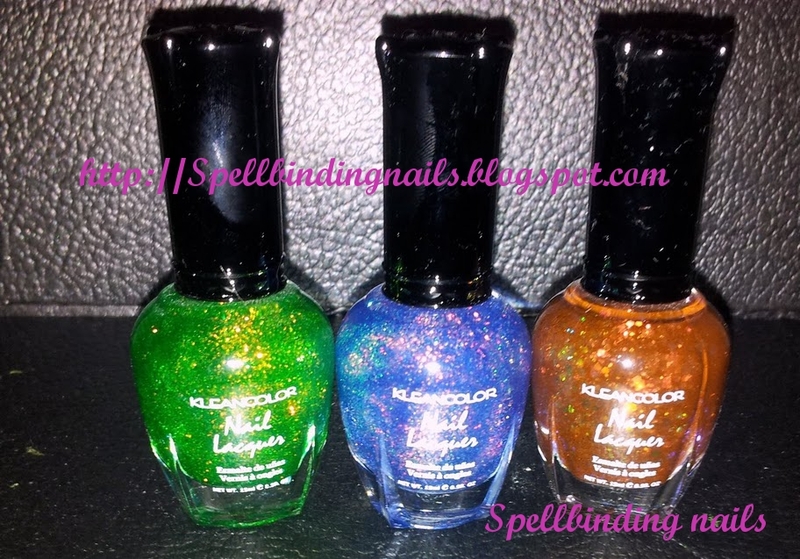 Kleancolor's - Chunky Holo Teal, Chunky Holo Scarlet & Holo Chrome. 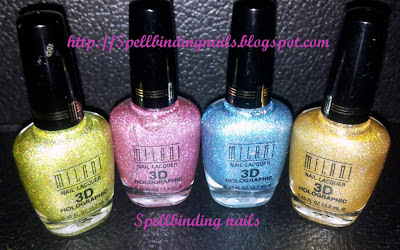 Milani's Hi- Tech , Digital, Cyber Space and 3D. (In the picture below ,From the Left) . Sally Hansen Nail Prisms - Golden Cinnabar, Blush Diamond and Ruby Diamond. What's your favourite Holo polish - let me know? have fun with all these!! These kean colors look really good! I defiantly will be having a lot of fun with these! I ordered Kleancolor Chrome the other day, I want to find the others! 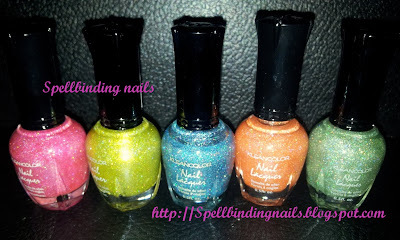 How lucky to find those Sally Hansen polishes as well! Ive got to get the silver and purple next! 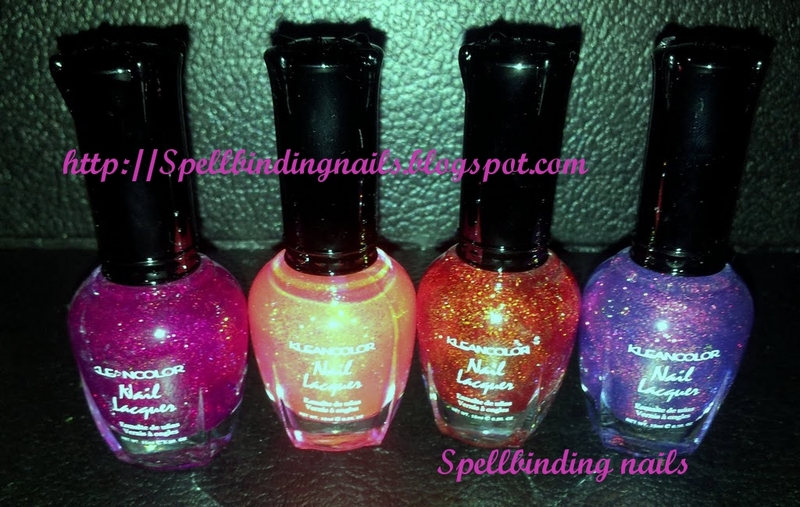 ive read the purple is the most holo out of the collection? is that true? Nice haul! 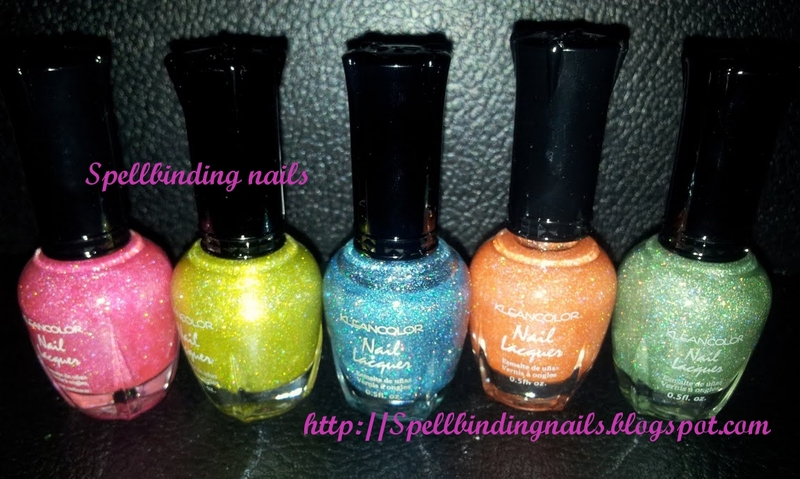 I'm seriously lemming those chunky holo's myself but they haven't been out in my area yet! 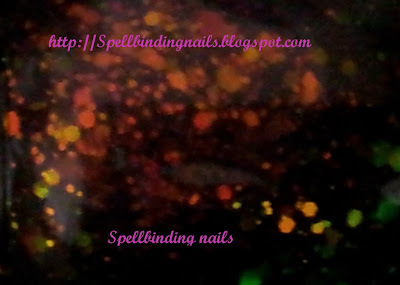 Its holo tastic =) ! They look amazing don't they!. 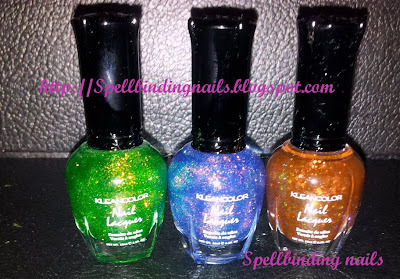 Glorious Haul, I've bought Kleancolor from Beautyjoint and was well impressed with them. 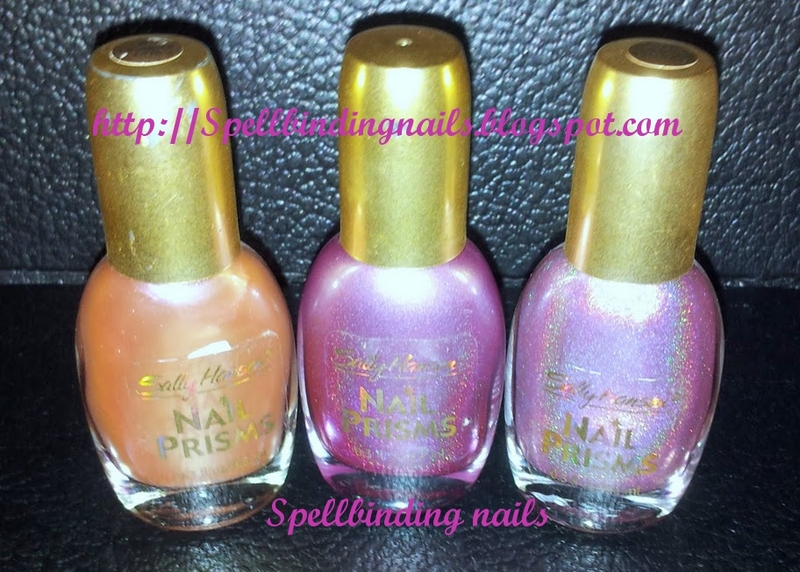 I've also got one of the Sally Hanson Prisms from Ebay, where did you get your SH Prisms from? They are holotastic! I am JEALOUS!!! Such an awesome haul..